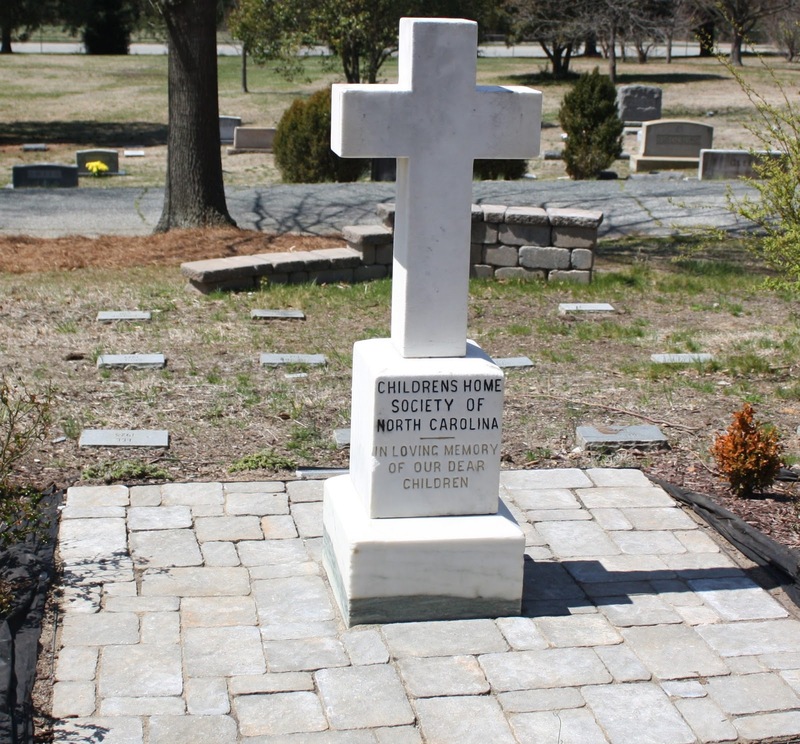 The Children’s Home Society of North Carolina’s burial plot in Greensboro’s Green Hill Cemetery would be easy to miss if you were casually strolling along, if not for the pedestal-styled cross monument overlooking the rows of flat grass markers. From the organization’s name, I originally thought the Society was an orphanage, but from what I have read it seems like wards were placed in foster homes until adoptive families were found instead of living in a a group home situation. The earliest children placed were older and living on the streets but the Society eventually began placing infants too. 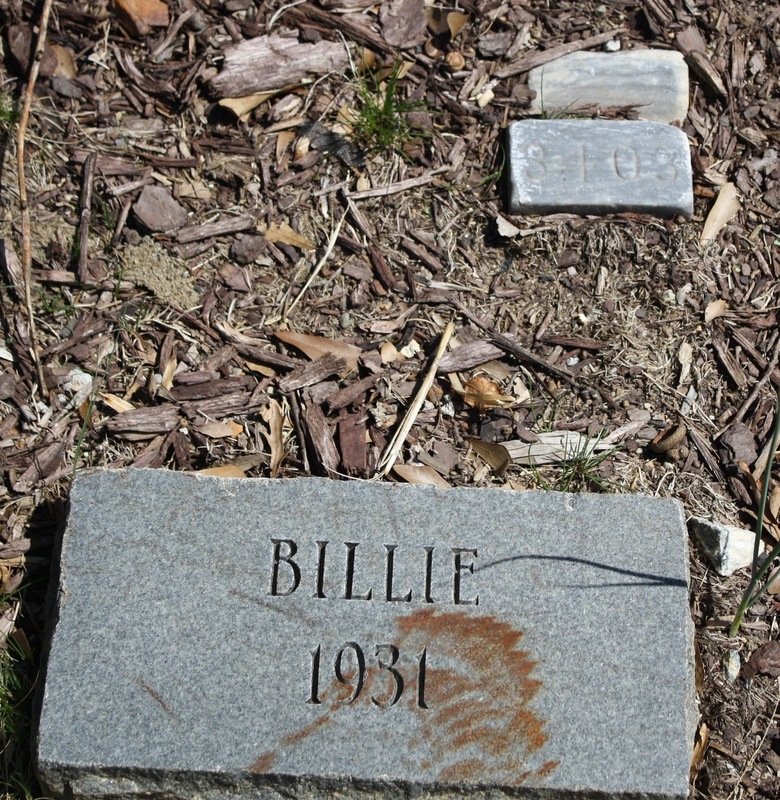 Each of the small markers bears only a first name and the year of the child’s death, with the earliest dates in the early 1900s and the latest in the early 2000s. 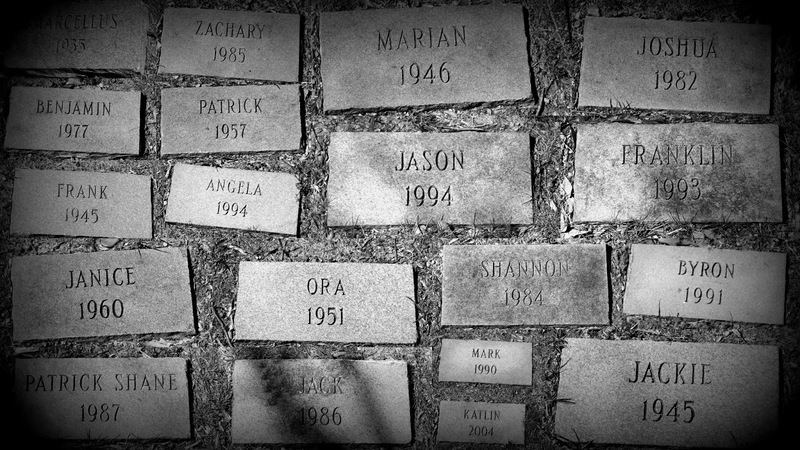 Reading each name, I wondered what each child’s story was. What situation led to his or her placement in foster care? Many of them were perhaps victims of a society which caused unwed mothers to give up the child out of shame. 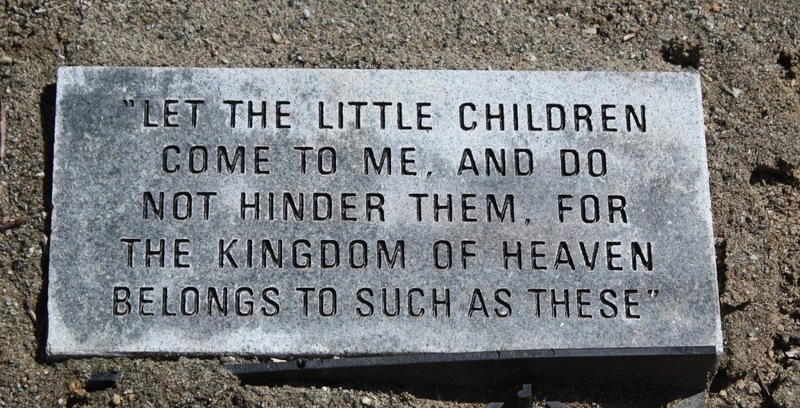 Poverty, drug abuse, neglect, abuse, poor life choices, abandonment, deaths of the parents, and medical issues could have also led to these children being put up for adoption. 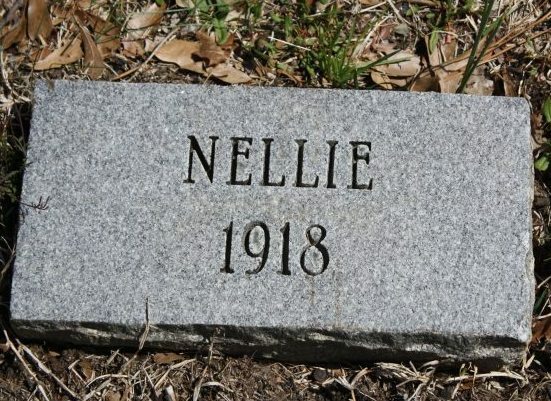 Nellie Flynn, a daughter of Drewry Jones and Nellie Flynn, died of “entero-colitis” in June 1918. She was one month old. 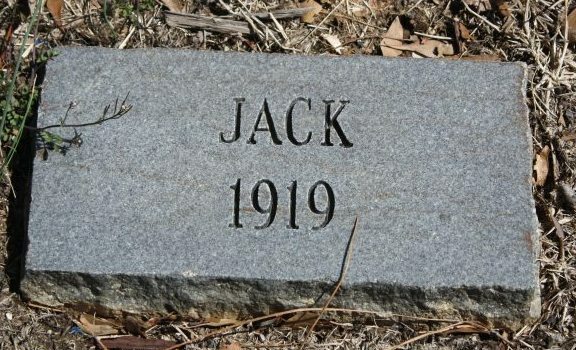 Jack Wilson died in May 1919 aged three months (approximately). 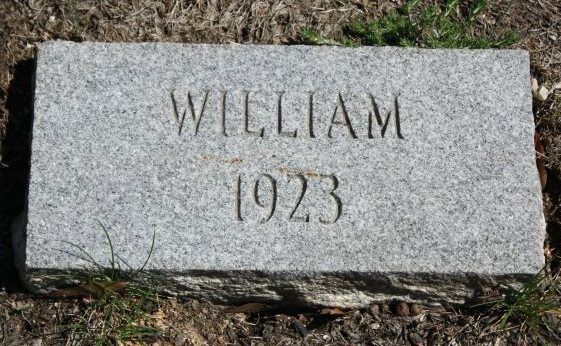 He was the son of I. Wilson and he died of malnutrition with “bottle feeding” as a contributory cause of death. 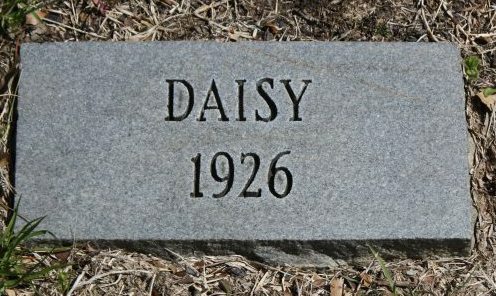 Pauline Hollyfield, the daughter of Daisy Hollyfield, was born in April of 1921. 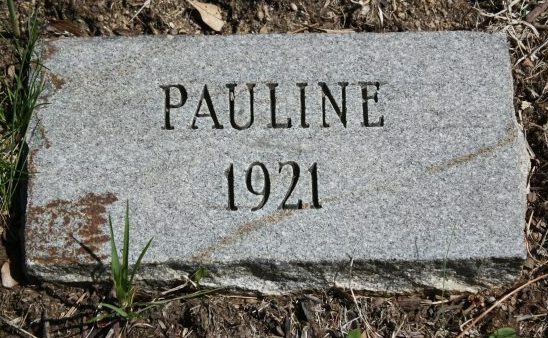 She died in June 1921; her cause of death: “hereditary syphilis (?) and general marasmus”. 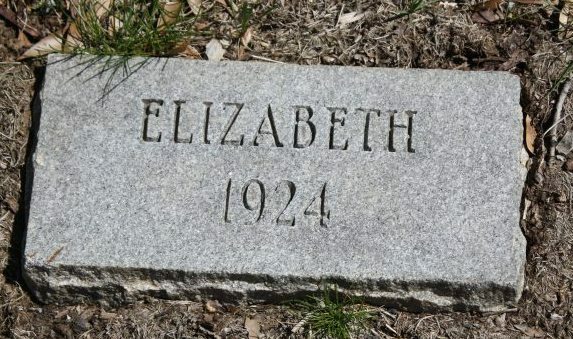 Elizabeth Sunday lived from February to July 1924. Her primary cause of death was broncho-pneumonia with colitis listed as a secondary. 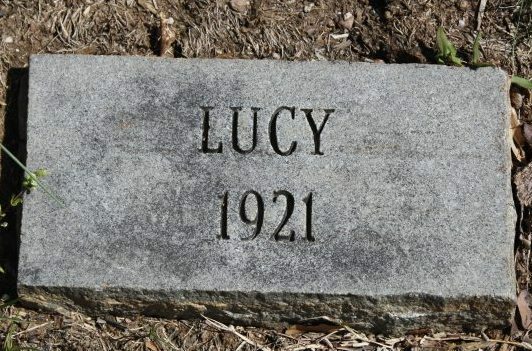 Lucy May was born in June 1920 in Charlotte, NC. Her parents were not listed on her death certificate. 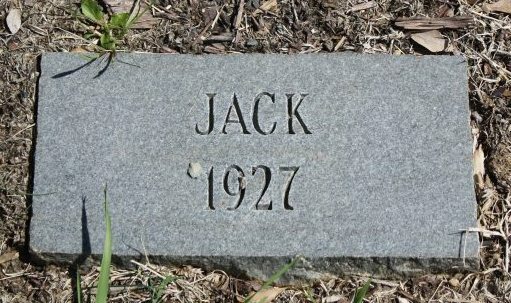 She died in September 1921 of what looks like “meningitis” with dysentery as a contributory cause of death. 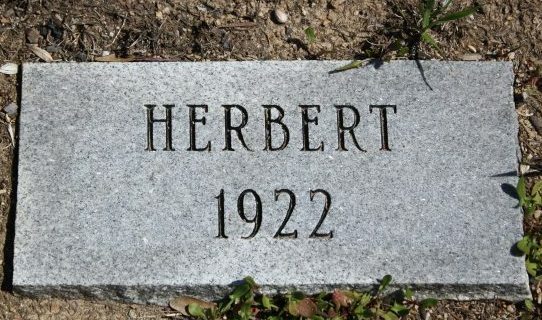 Herbert Mack Robertson was born in July 1922 to Clarence Graber and Frances Robertson. 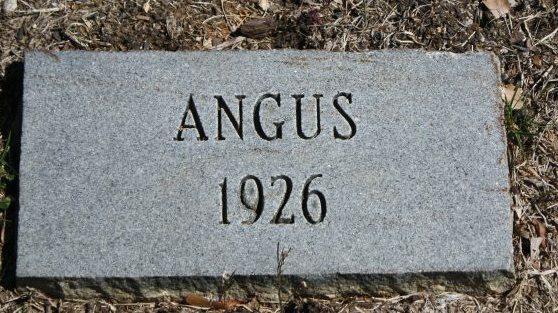 He died less than two months later of gastro-enteritis. 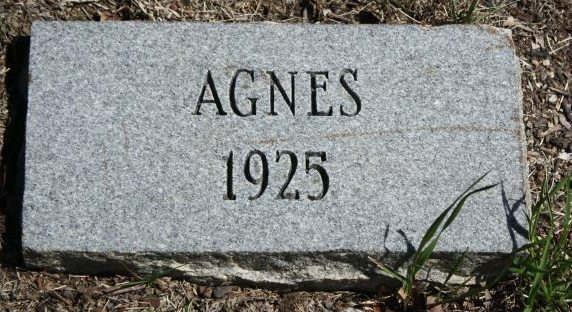 Agnes Anderson, born in March 1925 and died in August of the same year, from gastroenteritis. 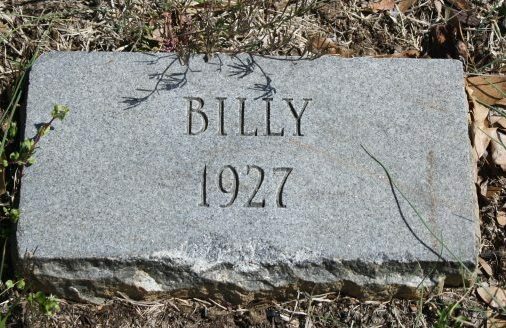 Billy King lived from July to September of 1927. His cause of death was gastro-intestinal indigestion. 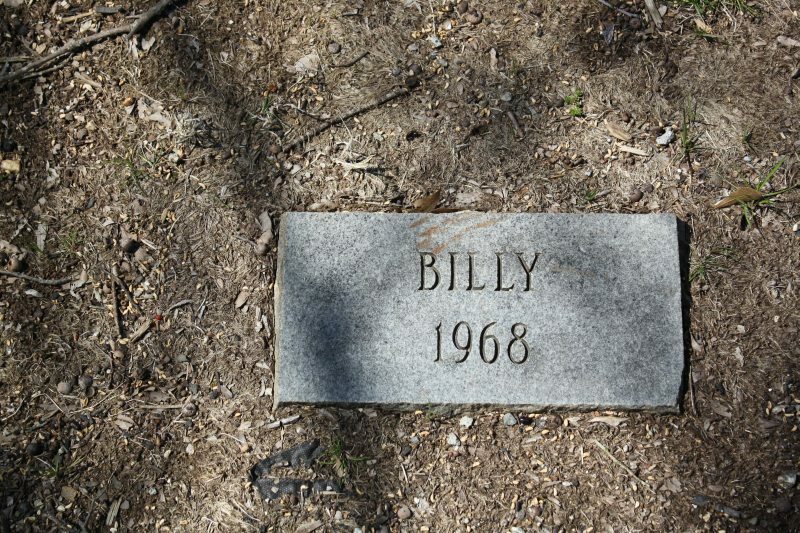 Carroll Patterson (“Billy”) was born in July 1968 to Opal Breedlove Patterson. 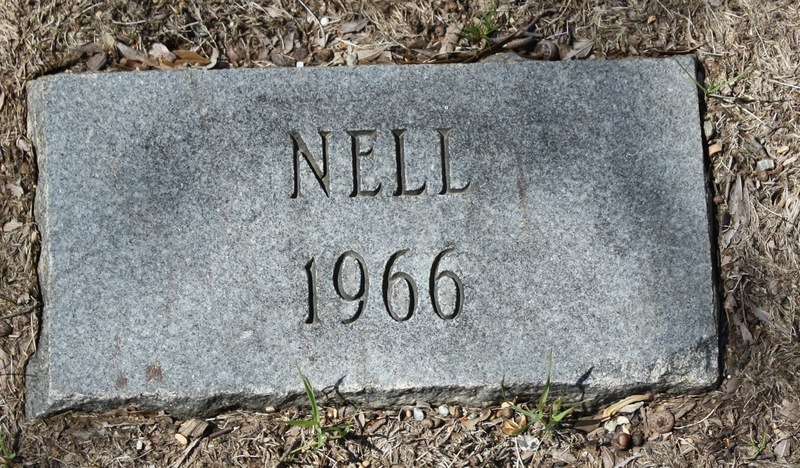 He died in September of the same year from “overwhelming infection (crib death)”. 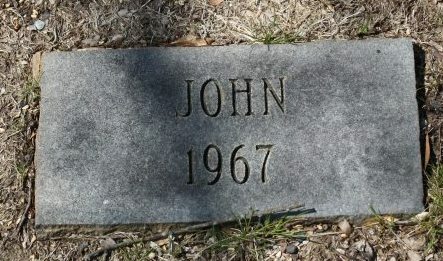 John Jones, the son of Sandra Jones of Florida, was born and died in December 1967 of congestive heart disease. 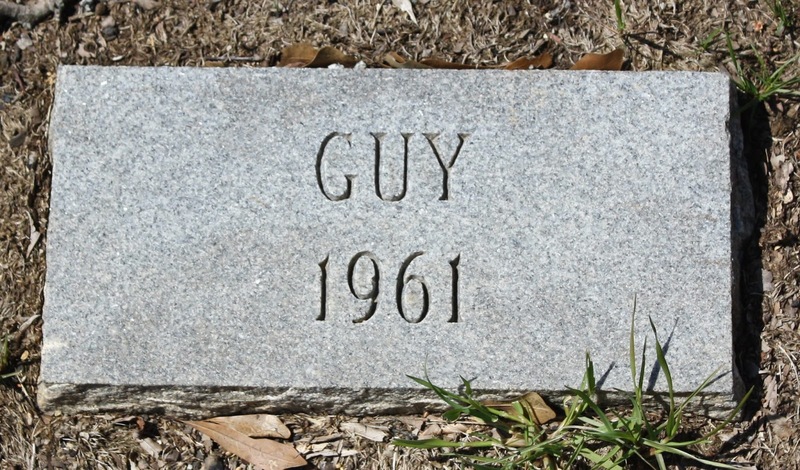 Guy Pipkin, the one-month-old son of Linda Faye Pipkin, died of “general sepsis” in December 1961. Chere Denise Faulkner, daughter of Lecie Faulkner, died of congestive heart failure in November 1966. She was also one month old. 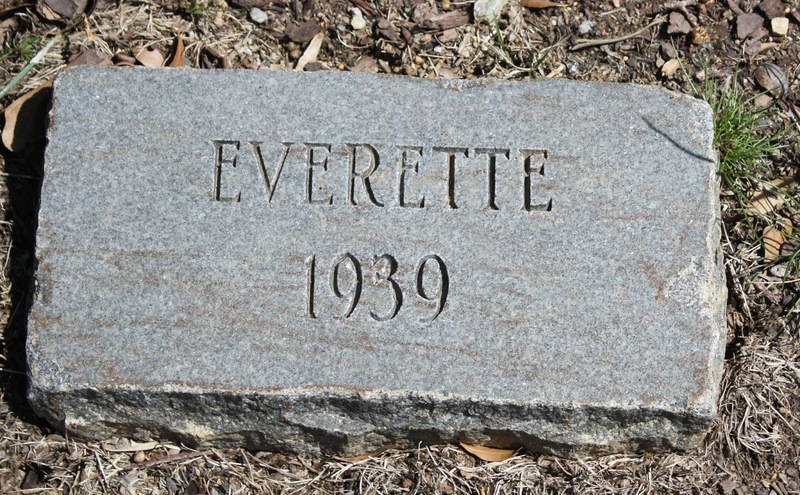 Everette Eaton, the 9-month-old son of Nellie Eaton, died in August 1939 from “stricture of esophagus” (contributory cause-starvation). Please note that starvation does not necessarily mean that he was neglected. It could mean his body didn’t get the proper nourishment due to the issue with his esophagus. 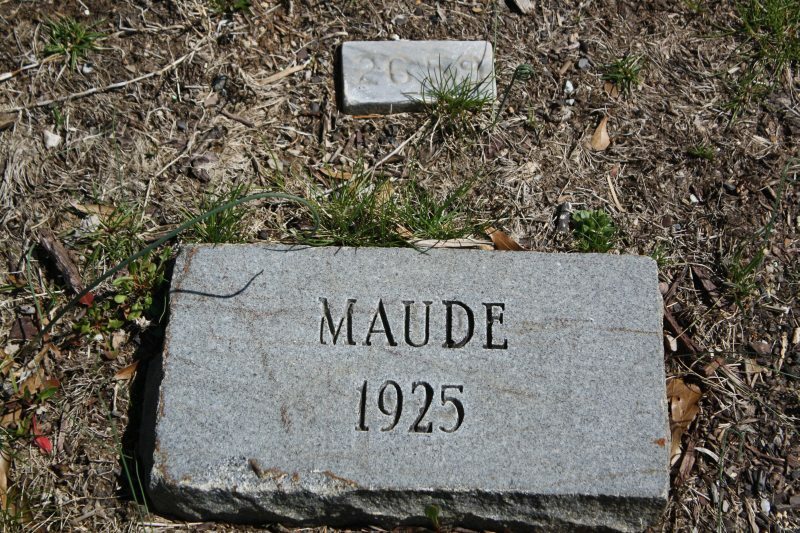 Maude West, 3 months old, died of “gastroenteritis and intestinal [illegible].” Her mother’s name was listed also as Maude West. 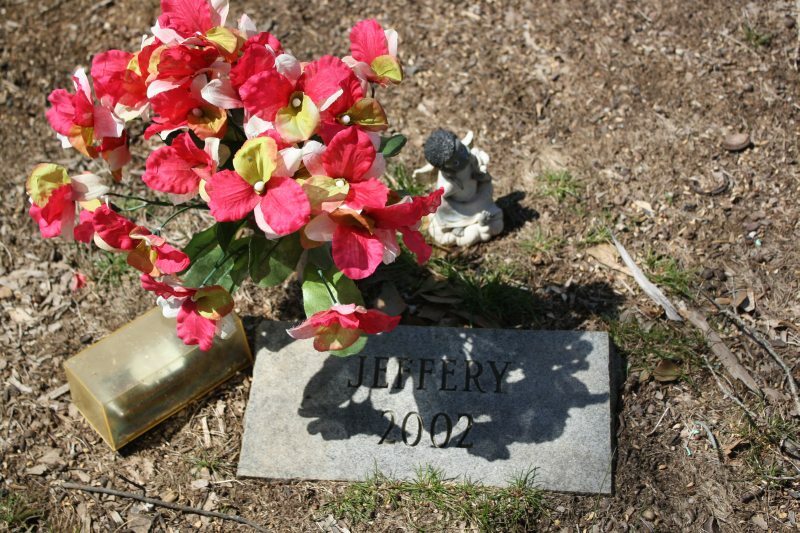 Only one grave in this section gave indication that anyone had ever been to visit, the grave of Jefferey who died in 2002 according to the marker. 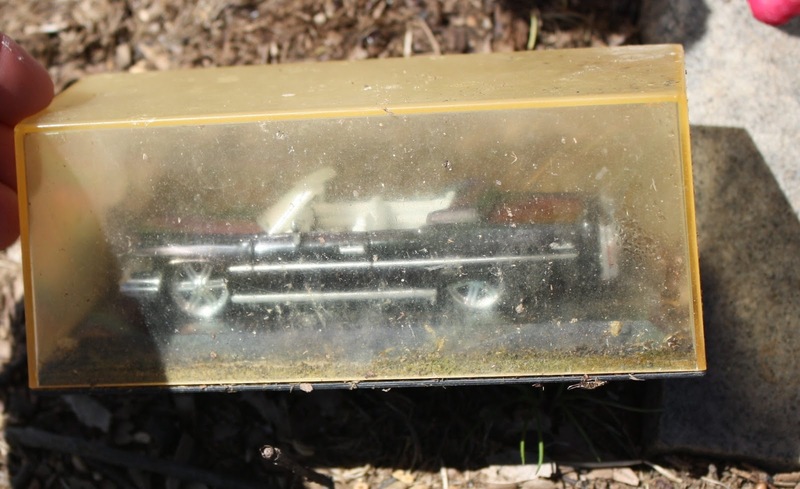 Someone had left grave offerings including a boxed toy car, an angel, and flowers. 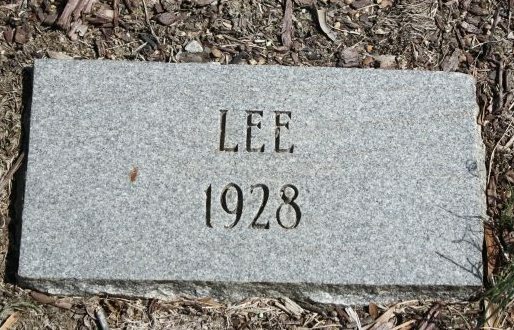 The remaining graves in the plot are included in this collage. They are not spaced like this in the cemetery, of course. Wow — this is quite sad. But, I'm glad you're sharing this, too. Next Next post: Alice, "Talked to Death By Friends"